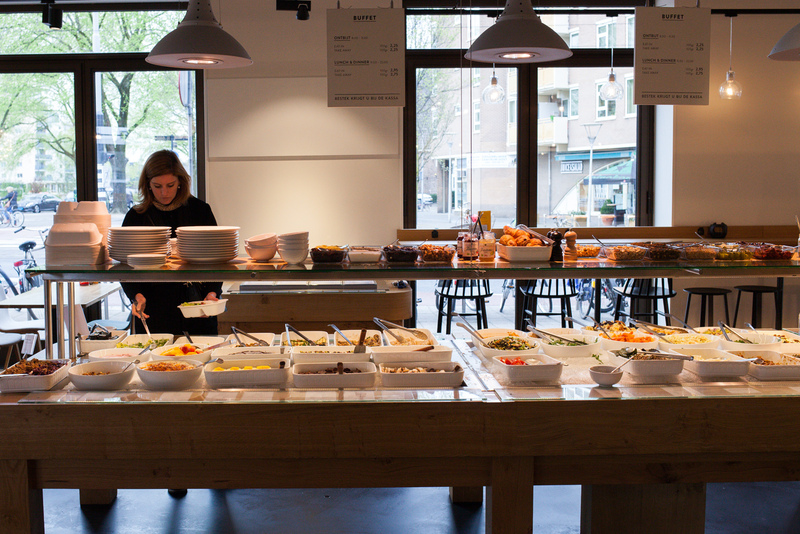 Popular vegetarian restaurant in Rotterdam since many years, recently opened a location in Amsterdam! Spirit is a modern buffet style restaurant with about fifty dishes to choose from, open from breakfast till dinner. You pay per weight. 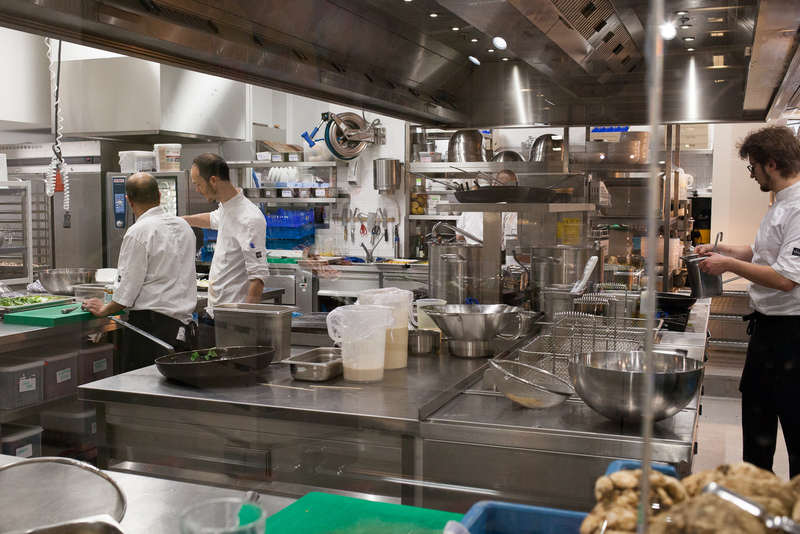 The selection of dishes is very diverse, inspired by international cuisine yet with a modern twist, and all organic. 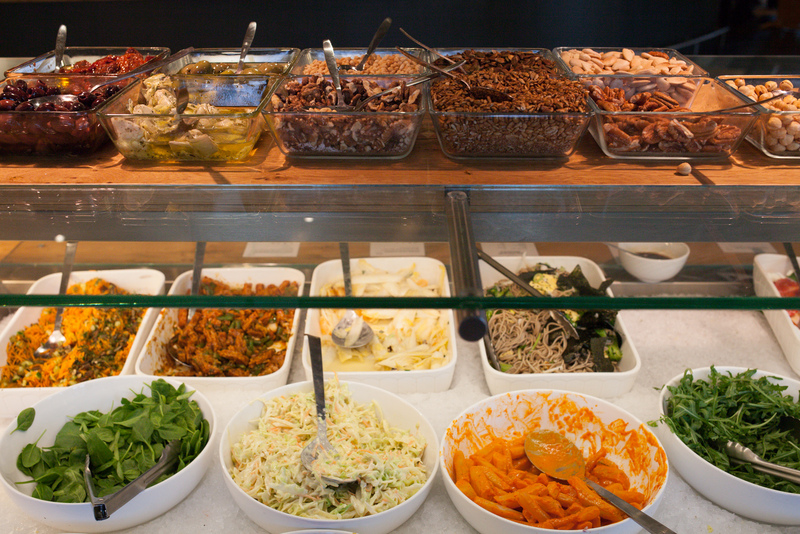 From antipasti packed with flavour to delicate salads and filling dishes like stews and vegetable stirfries. Or choose from the deepfried bites, hearty soups and various dessert options! 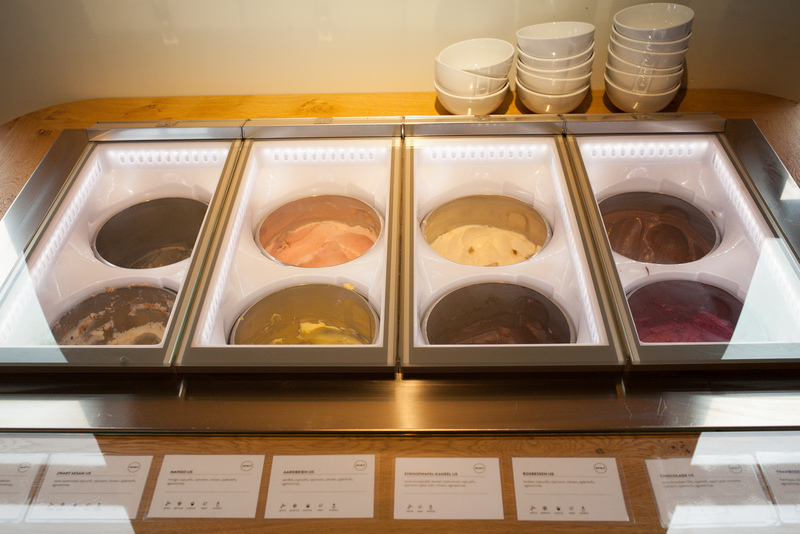 And don’t forget to have a look at the icecream buffet, featuring eight flavours which are all vegan! 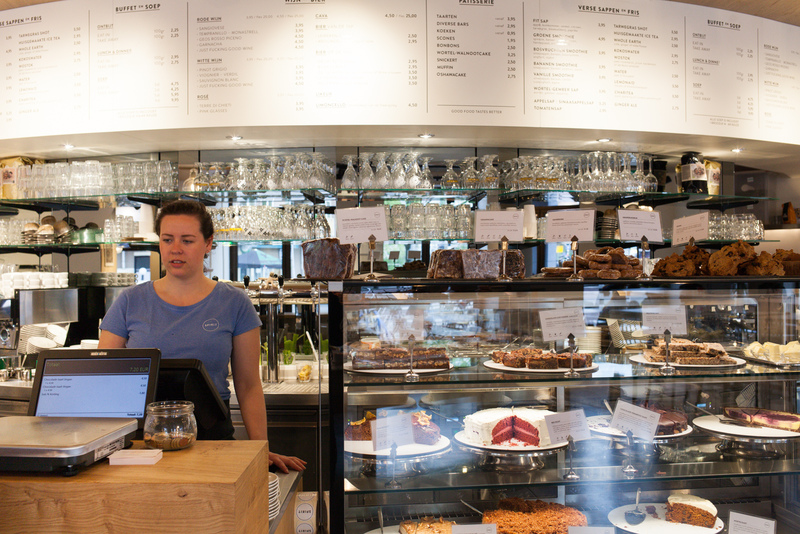 Next to the counter is also a seperate pie fridge with more fancy cakes. 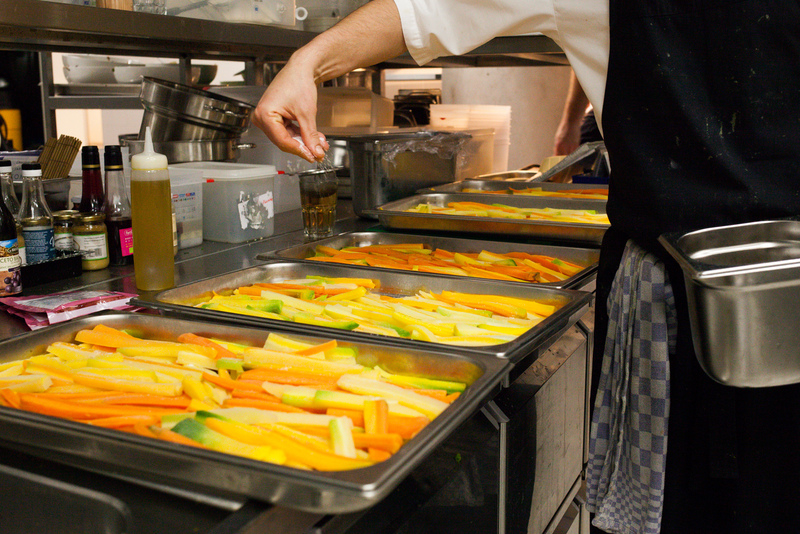 Most dishes are vegan, this is indicated on the description cards next to the dishes. 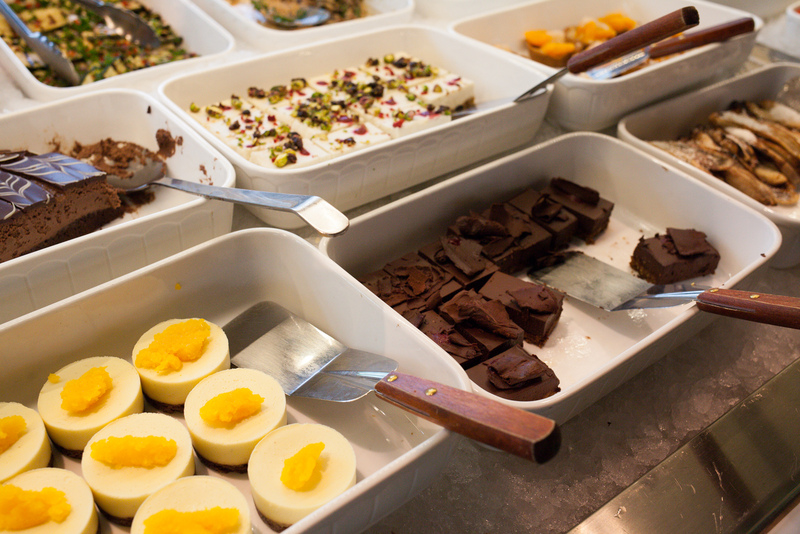 The selection of dishes in the buffet changes every so often, also depending on the season. The pleasantly arranged interior is very spacious and bright. 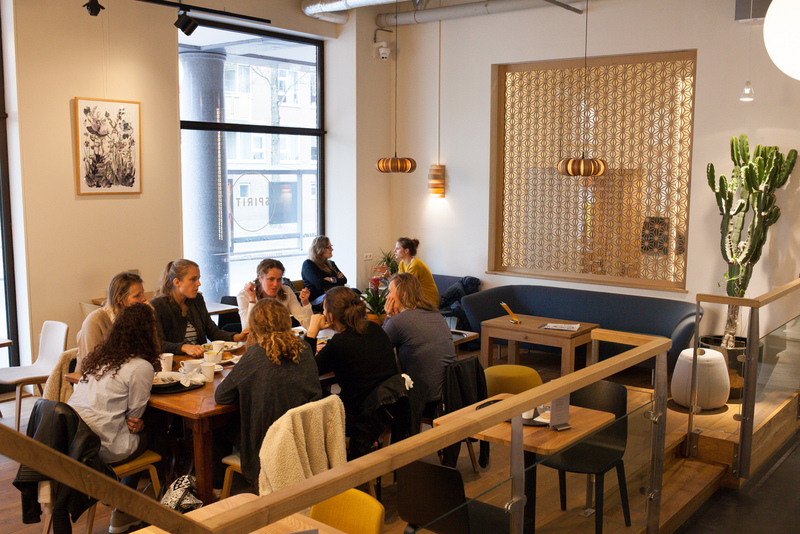 Lots of seating so an ideal place to meet for big groups but also popular among individuals working on their laptop. If the weather permits there’s also outside seating. Spirit got some positive reviews recently by newspapers Het Parool and NRC. 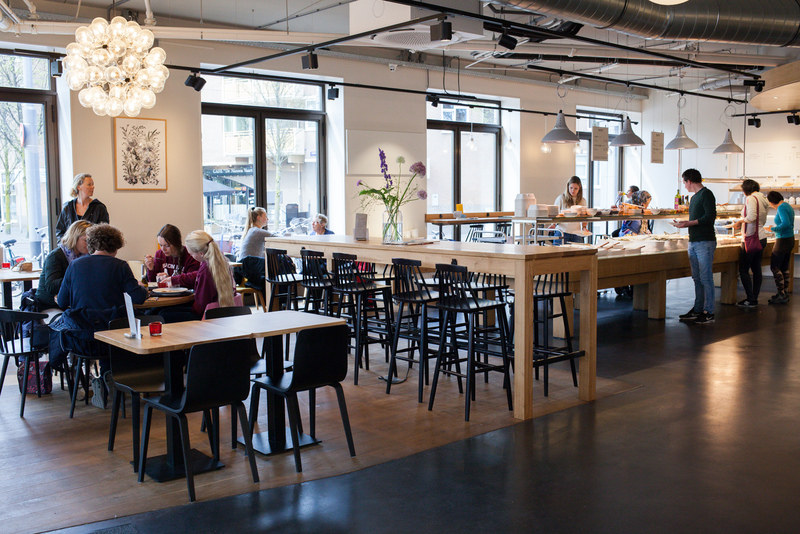 Definately raising the bar for the vegan/vegetarian restaurant scene in Amsterdam! 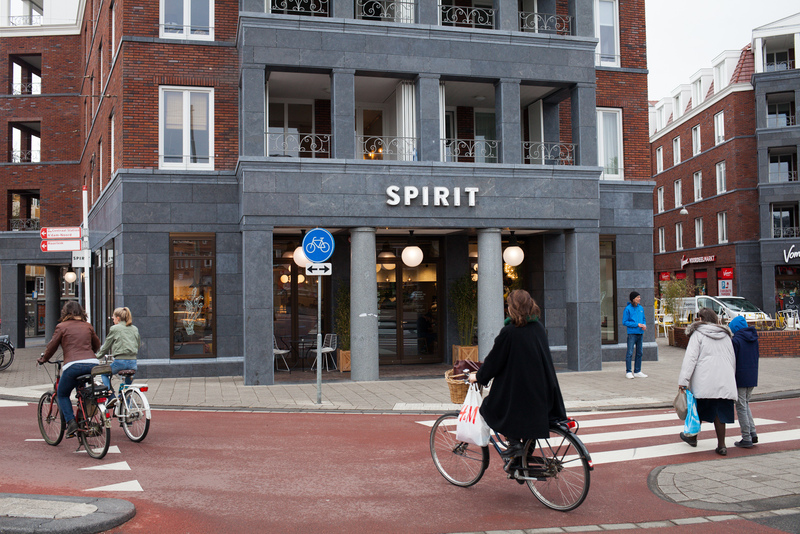 Spirit is located at the corner of Czaar Peterstraat, a stone’s throw away from the iconic windmill of Brouwerij ‘t IJ. On the edge of Amsterdam East, not too far away from the city centre also. 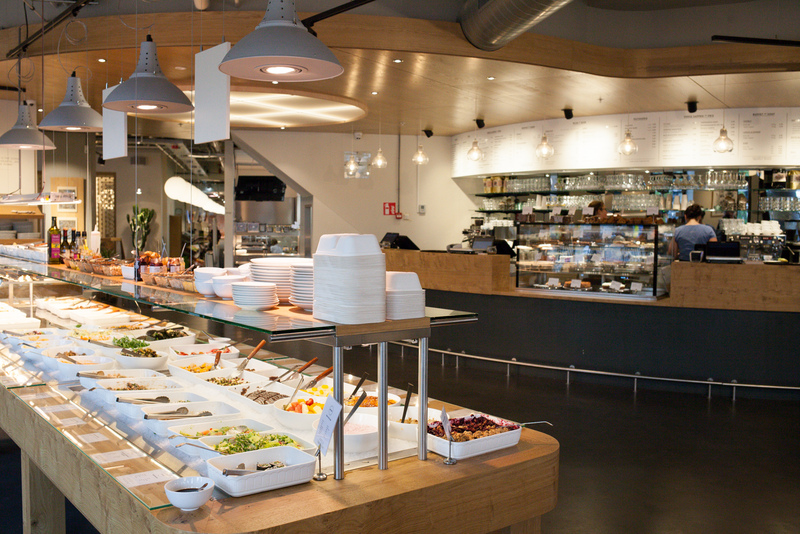 In the same building as Spirit there’s also organic store Odin, accessible directly from the restaurant. Yes, all these icecream flavours are vegan!